They've won the competition and was able to delight audiences nationwide. Russel Reyes, Niel Murillo, Ford Valencia, Tristan Ramirez and Joao Constancia also known as BoybandPH just celebrated their first year anniversary with a bang at the Vivo All Screen Mall Tour in Starmall Alabang. 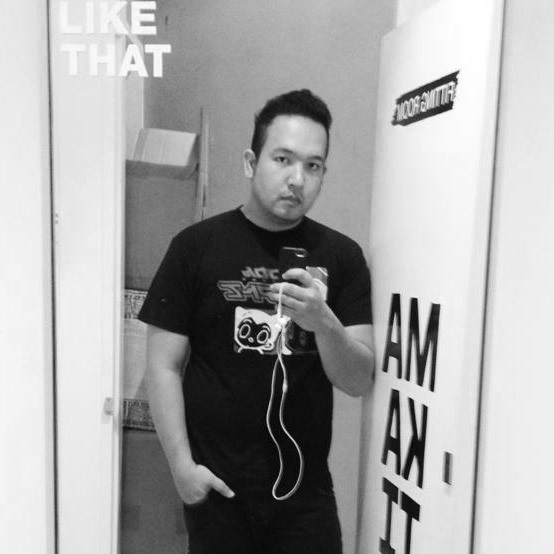 They have been tapped to be the brand's influencers since September and arming them with the latest Vivo V7 and V7+ so their group shots would never look so spectacular each time they do it with their fans and supporters. They practically do it in each show so what better way to showcase this phone's feature and give them the best the company has to offer. They also got Bacolodnons a treat as they visited the city of smiles a couple of weeks ago for the nationwide launch, so they too would be able to see the difference. 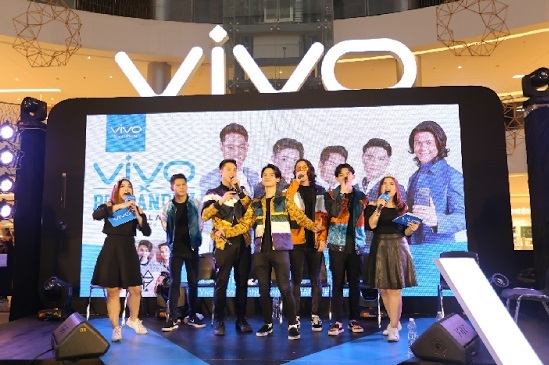 As a treat, the first 300 who purchase the Vivo V7 abd V7+ will also receive BoybandPH's album which features their hit song UNLI which topped the charts this year, given as a gift to the brand's loyal consumers. 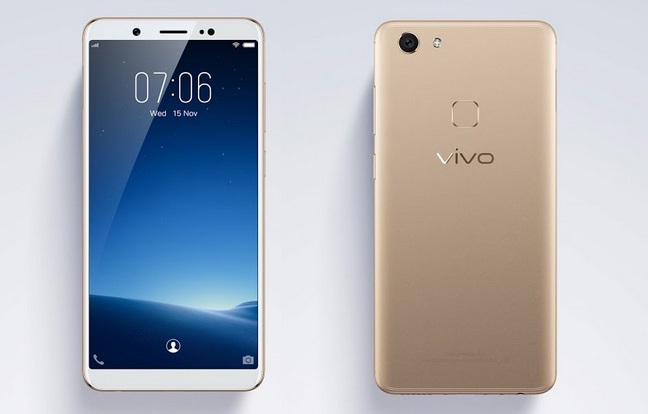 So if you're out looking for a good phone that can take excellent selfies, you might as well take a look at Vivo V7 and V7+ in stores across the country!